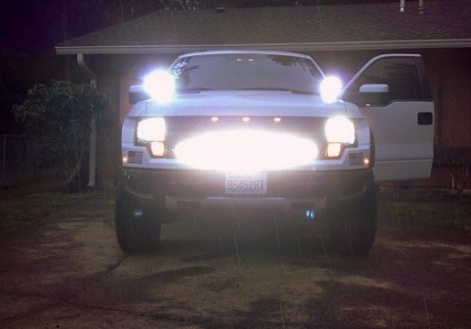 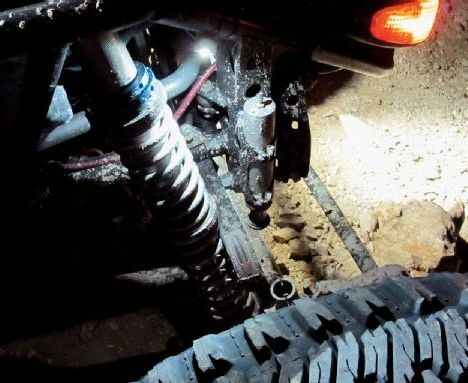 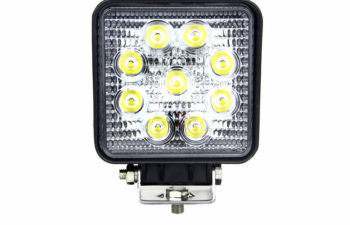 It’s time to upgrade your vehicle to the Tuff LED Work Light. 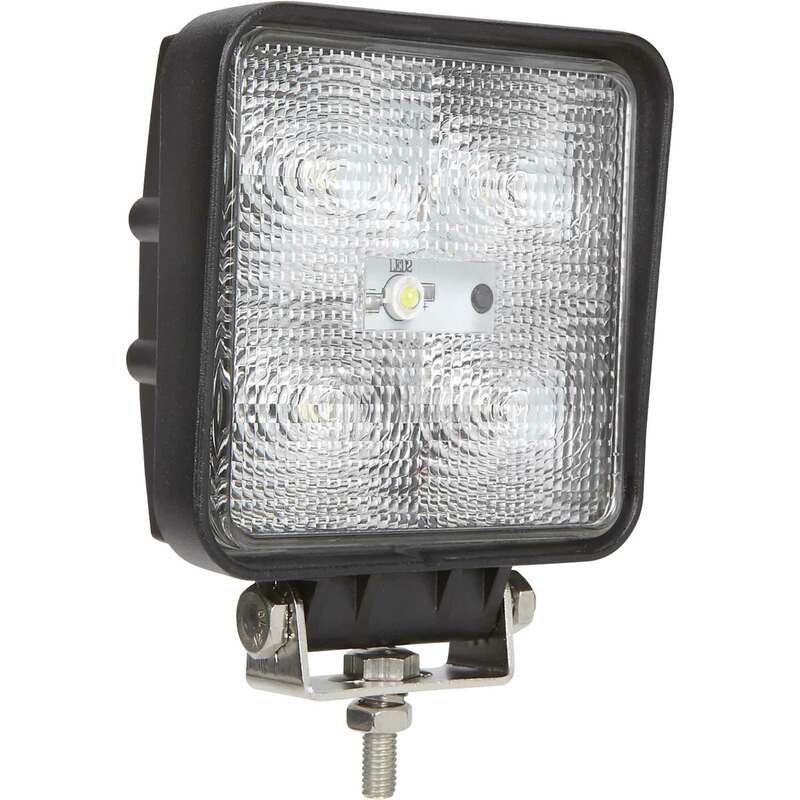 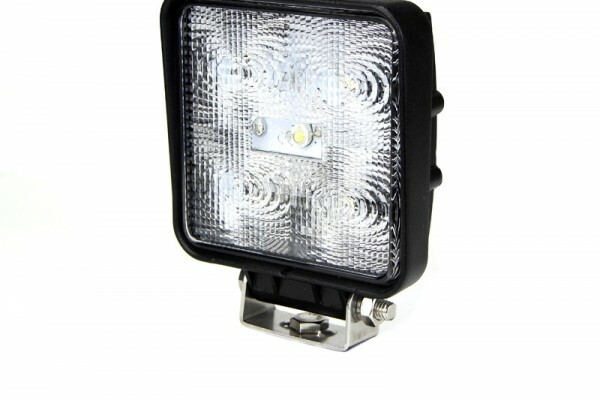 Our LED work light is ideal for illuminating the road with a powerful beam of light. 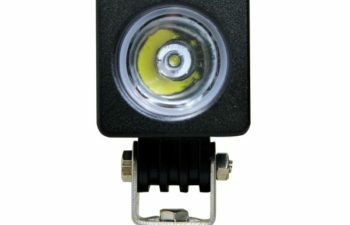 For any vehicle application, Tuff’s LED Work Light features 5 ultra-high intensity 3 watt LEDs that are securely mounted inside of a die cast aluminum housing. 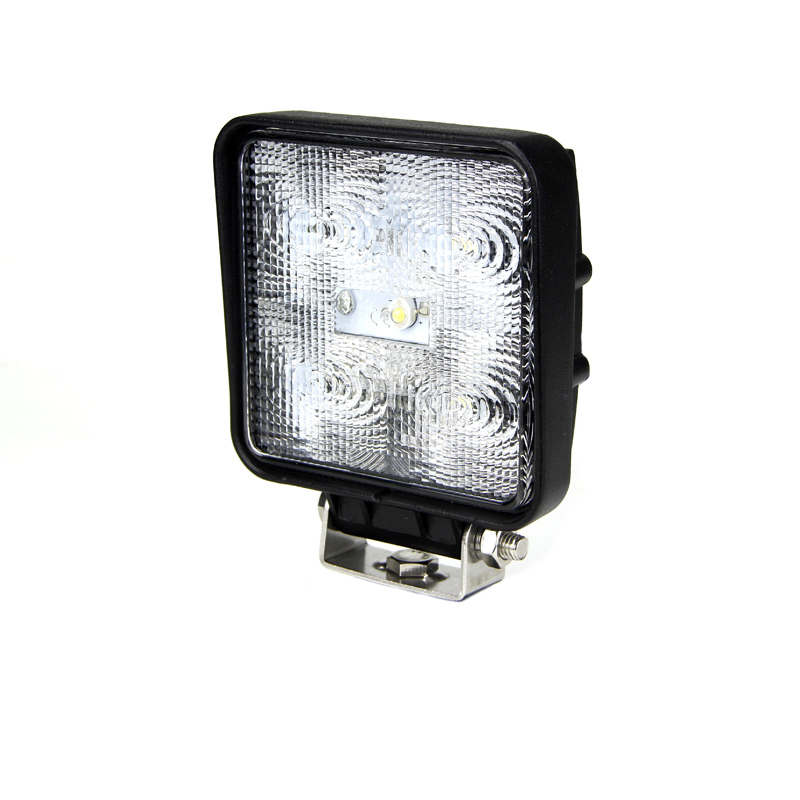 Solid State Technology ensures that intense conditions won’t break the light, so you’re not left out in the dark. 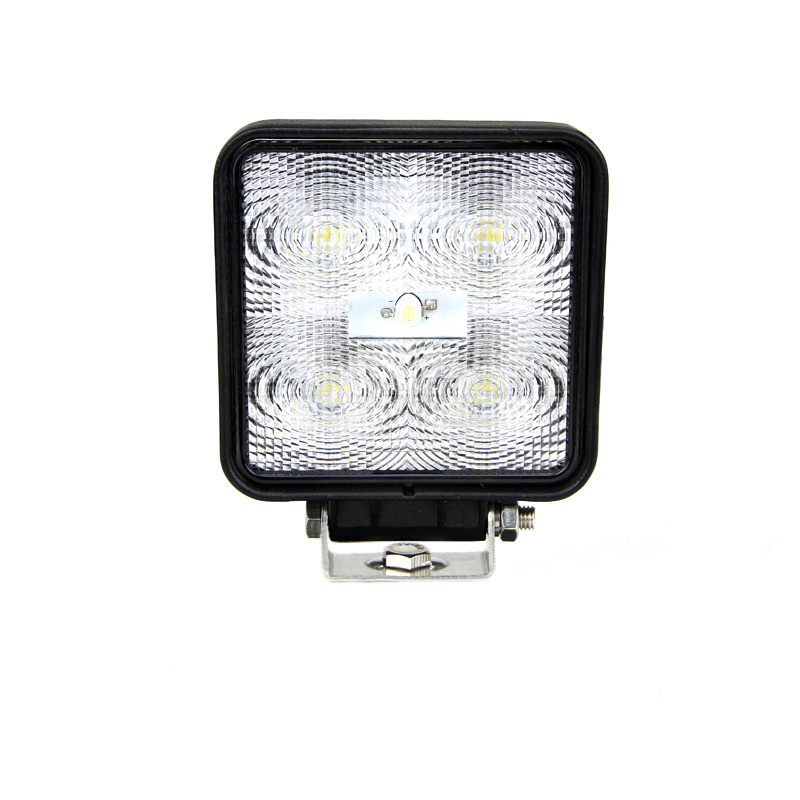 With 1,150 lumens in a 30º spot pattern or a 60º flood pattern, they features a high impact resistant PMMA lens. 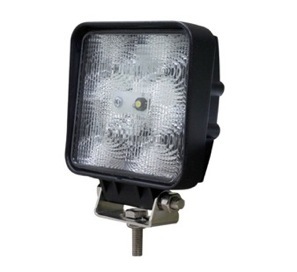 With its durable housing, this light is protected against temperature, time, weather, vibration and impact. 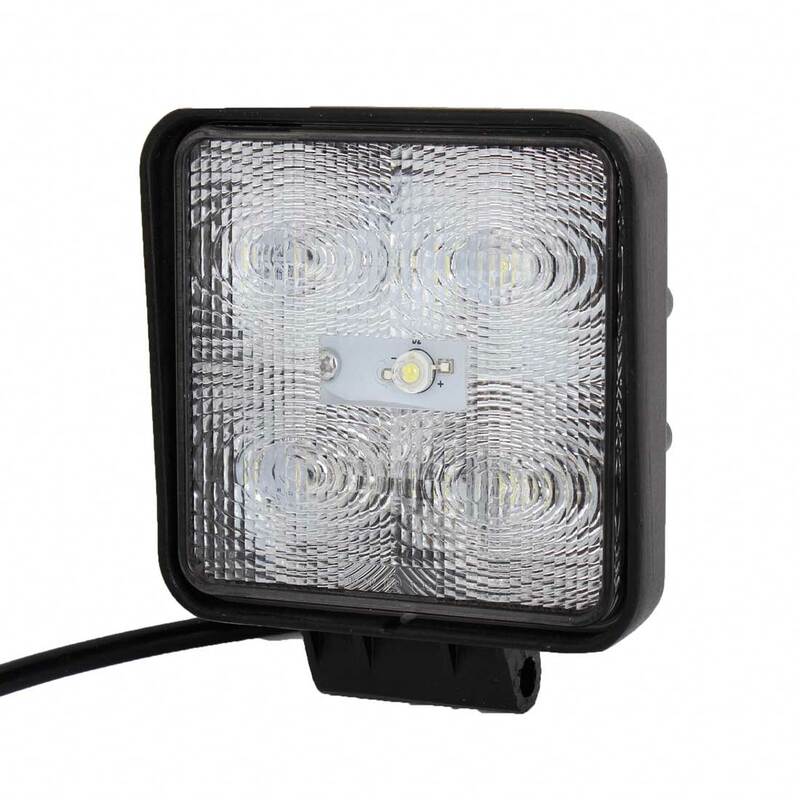 Designed for rough terrain and extreme conditions, the Tuff LED Work Light will light up road, illuminating any unseen objects or obstacles.The Tuff LED Work Light has low amp draw on the battery (less then 2 amps) giving you more power for the additional lights. 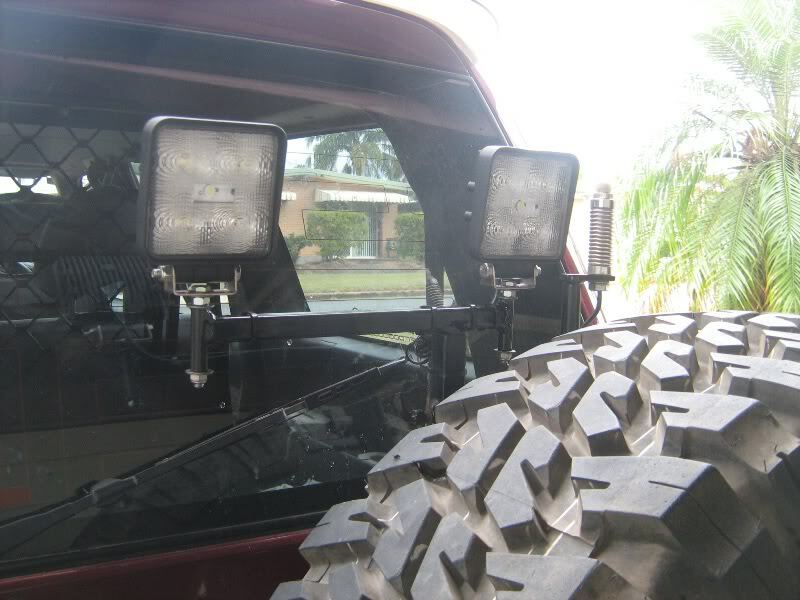 The Tuff LED Work Light work light can be mounted virtually anywhere on your vehicle using the included mounting brackets. 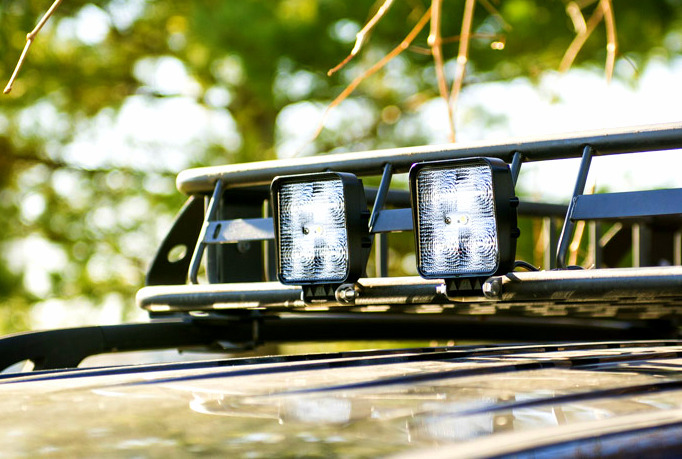 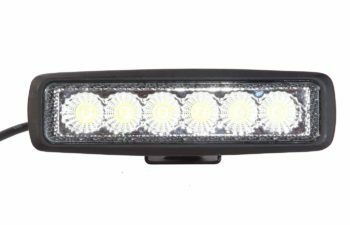 With its thin-profile, this light can easily accessorize any vehicle. 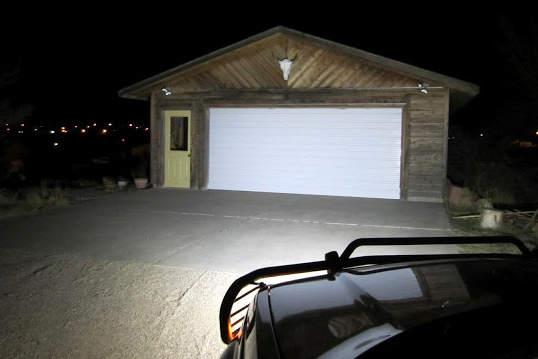 Get the job done right and light up the night with Tuff LED.